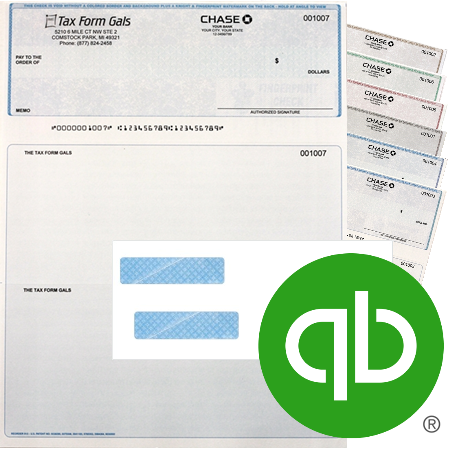 Write Checks with More Peace of Mind! Business checks with the highest-level security features available today. 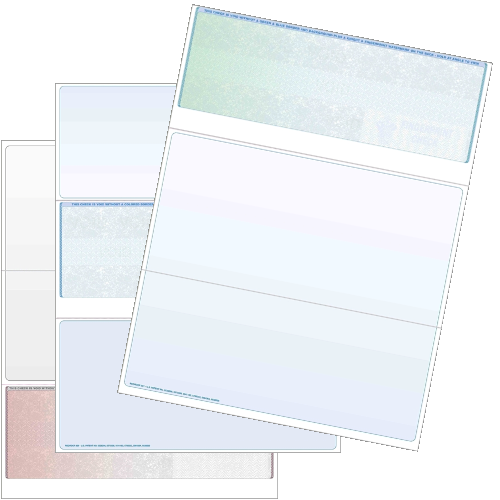 Unique UV-Paper, heat-sensitive ink, fluorescent fibers, dual watermarks, microprinting and many more. 1] Amount Line SEL Ink/Void Feature – The amount line is printed with solvent, erasable ink that turns white or bleeds when attempting mechanical or chemical alterations. 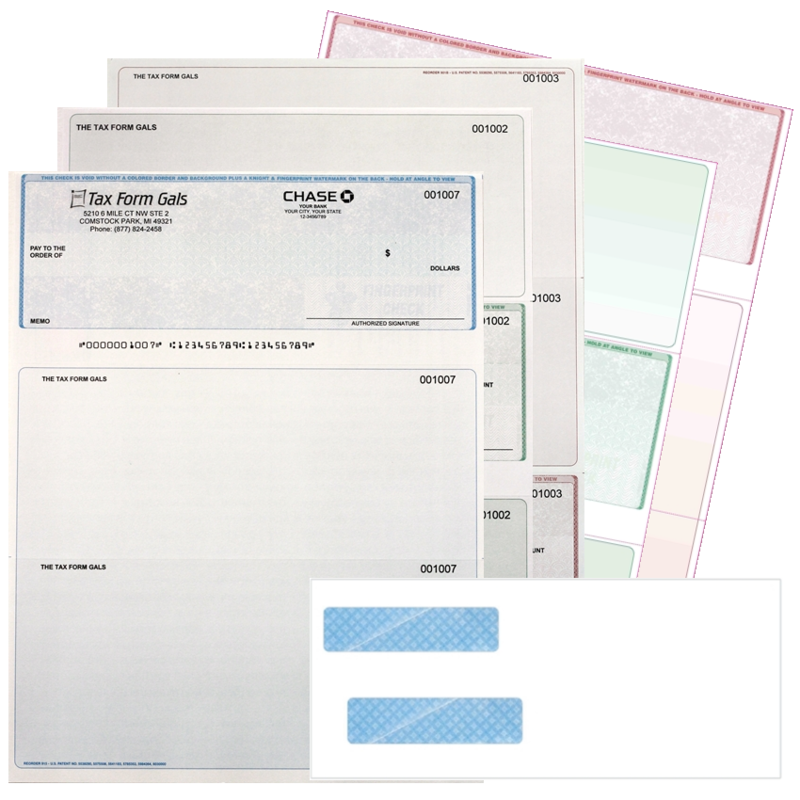 The amount line (US Patented) is also printed with a different pantograph background than the signature area and balance of the check. The patented use of multiple pantograph designs produces voids through different density settings.